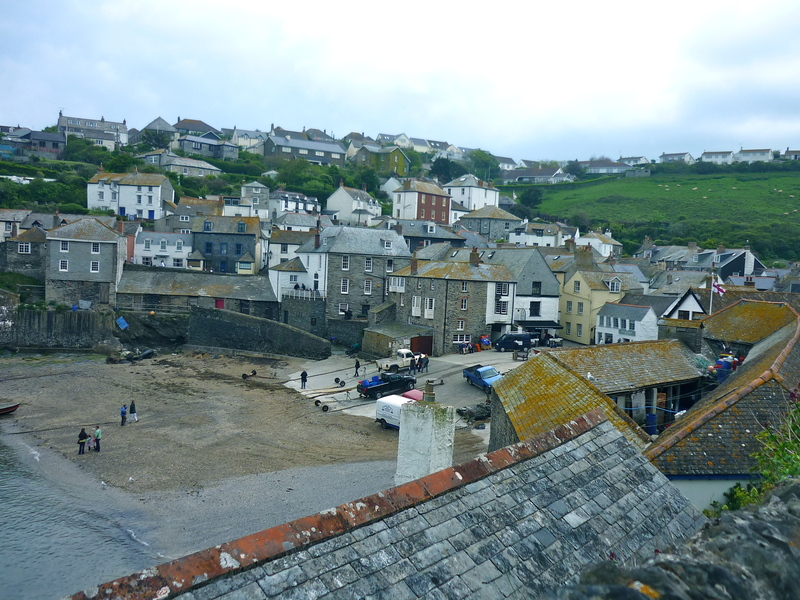 Doc Martin is a popular British TV dramedy series that features a grouchy, socially awkward surgeon who is afraid of blood. Doc Martin’s Martin Clunes posing with a chicken. 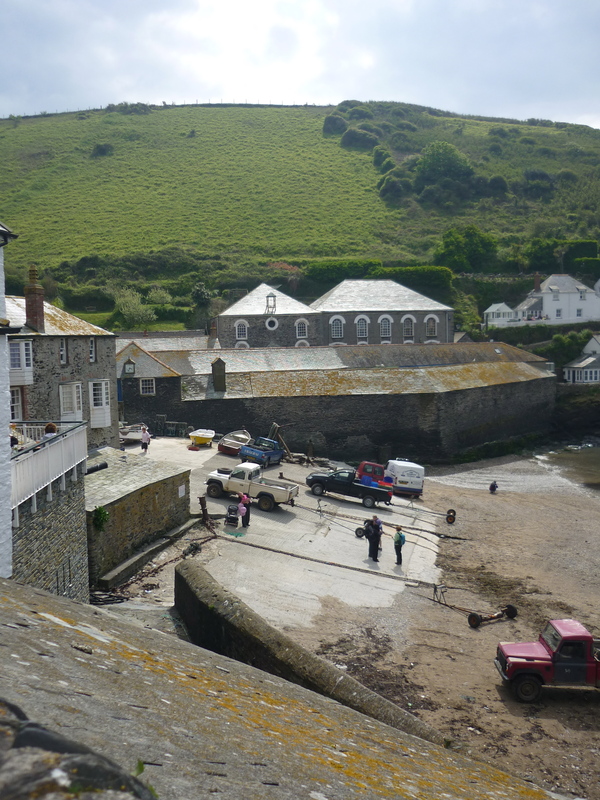 The show’s fictional location of Portwenn is filmed in the supremely beautiful and tiny village of Port Isaac, Cornwall. 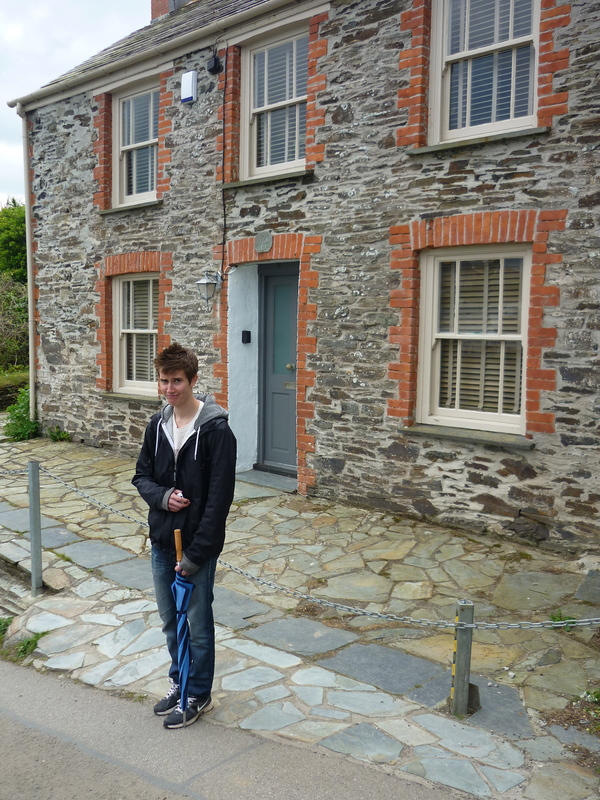 lil’ bro “looking ill” in front of the building used for Doc Martin’s medical practice. An actor he will not be. 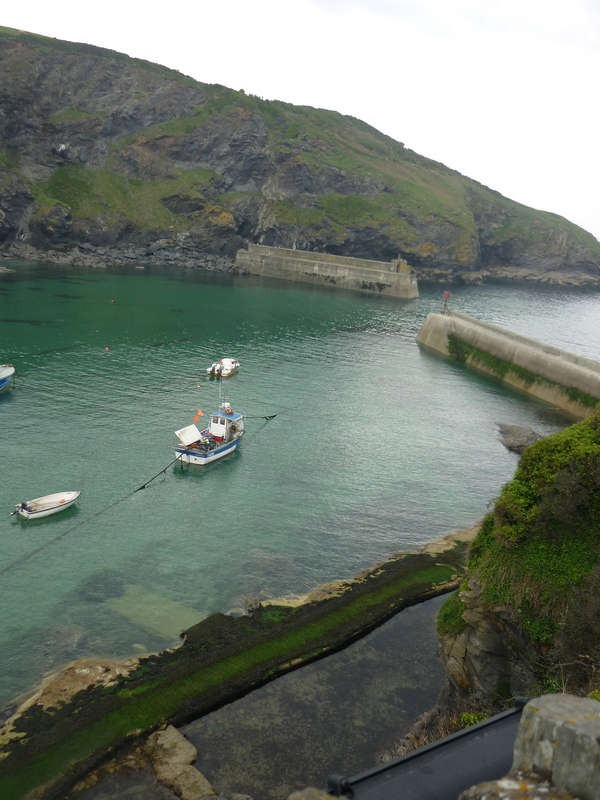 I couldn’t believe how green the ocean was here! 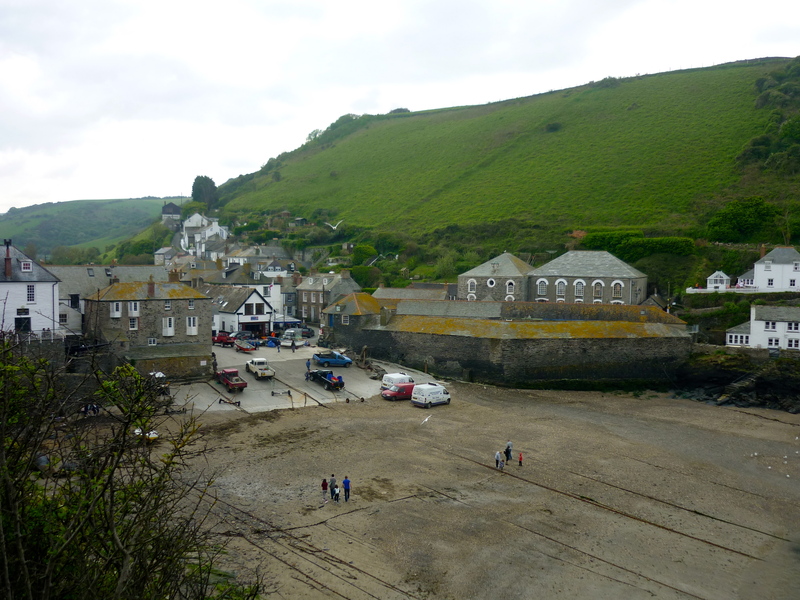 Low tide in the harbour. 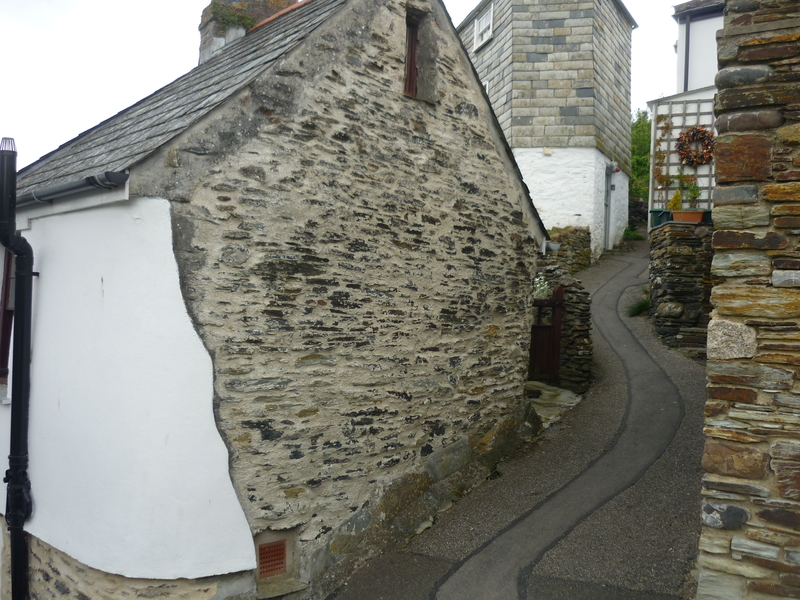 Look especially at the building fitting into a narrow corner in the background! 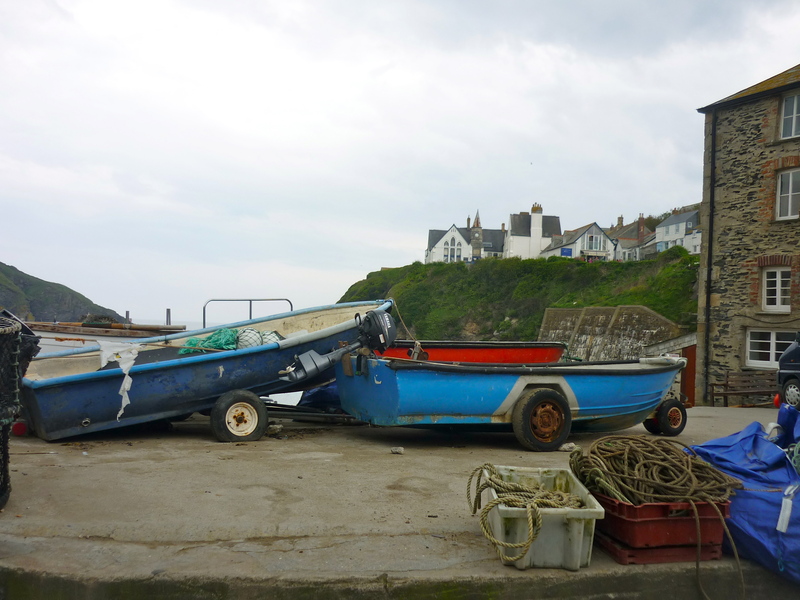 Cornish fishing villages are some of my favourite places to visit. 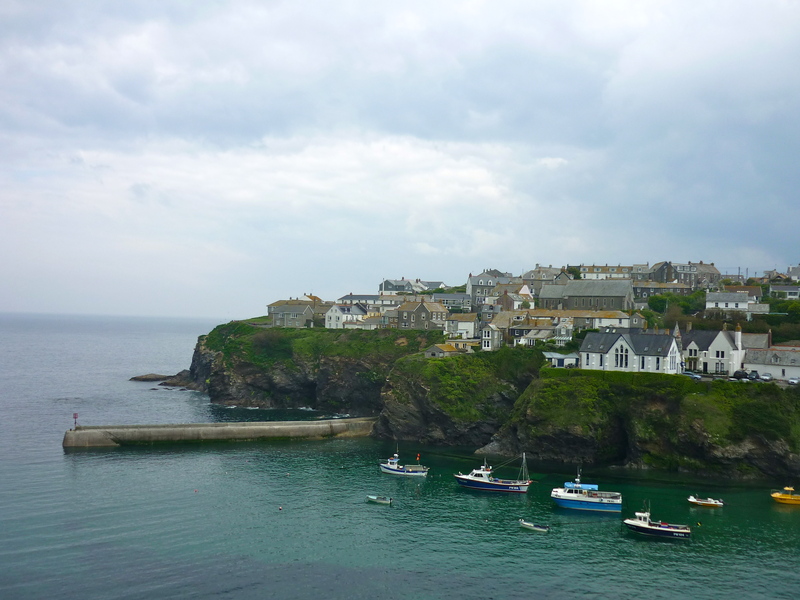 Port Isaac’s ‘fame’ does nothing to detract from it’s quaint beauty.